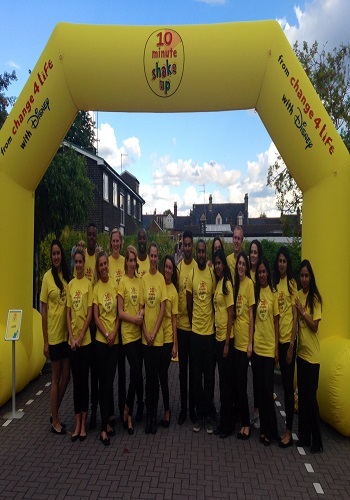 Hiring brand ambassadors from Pitlane Promotion Staffing Agency is the perfect way for your business to reach its target market at your next promotional event. All our brand ambassadors are comprehensively briefed on understanding your brand, your business, your targets and your objectives during the promotional campaign which ensures we only supply promotional brand ambassadors that can fulfil your needs. 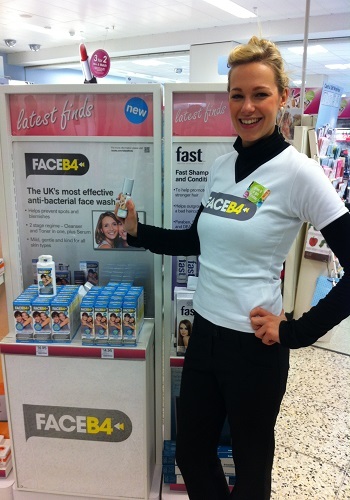 Our brand ambassadors are very experienced experiential staff and have been working with various brands for many years. We are extremely confident that whatever your requirements hiring brand ambassadors and promotional staff from us with their skills and knowledge guarantees you will get the return you are looking for on your investment. We fully understand that with the investment you are making in hiring experiential staff and promo staff for to be your brand ambassadors there will be targets, deadlines and budgets that have to be met. For these reasons booking your brand ambassadors with Pitlane Promotion means we only use staff that have a proven track record with experiential marketing, data capture, lead generation and product placement exposure so you can have complete confidence in their abilities. The promotional event staff we book for your brand ambassador needs are always local to where your promotional activity is taking place which not only reduces the need for any additional charges for travel and accommodation expenses but more just as importantly the promotional teams can communicate much better with local people, customers and exhibition visitors as they are familiar with the local area. 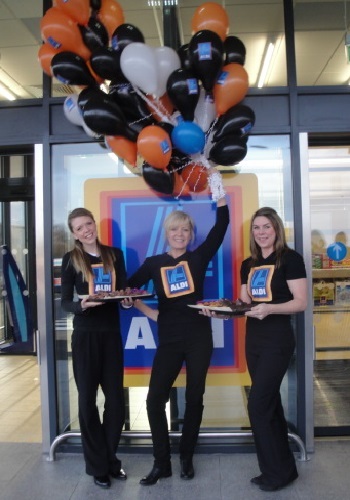 With more than 7,000 brand ambassadors, promotional staff and event staff across the country we know we have the right brand ambassadors that can make a real difference for you. 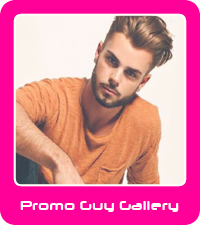 Our stringent recruitment processes with the promo girls and promo boys we book for you means you will be hiring a promo team with a great “Can Do “attitude and commitment to giving you 100% at all times. 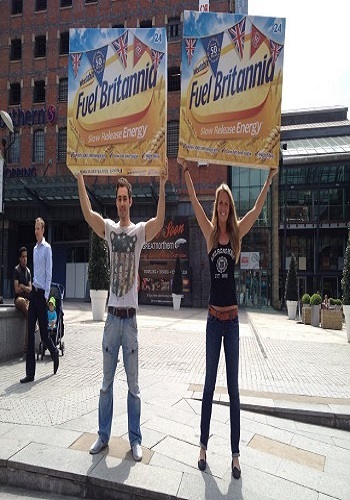 With more than 7,000 Brand Ambassadors, Road Show Staff, Promotional Staff and experiential marketing experts registered with us working in England, Wales and Scotland finding the best results driven event staff could not be easier with Pitlane Promotion. Give us a call and speak to a friendly member of our team on 0844 800 0071 or complete our enquiry form below and we will get straight back to you.